People want to know what the Deaf are capable of doing. Mothers want to know what the future holds for their Deaf child. I want to take some time to explore the many careers and opportunities that are out there for the Deaf. As you know I love the theatre. You didn't? Well, now you do. 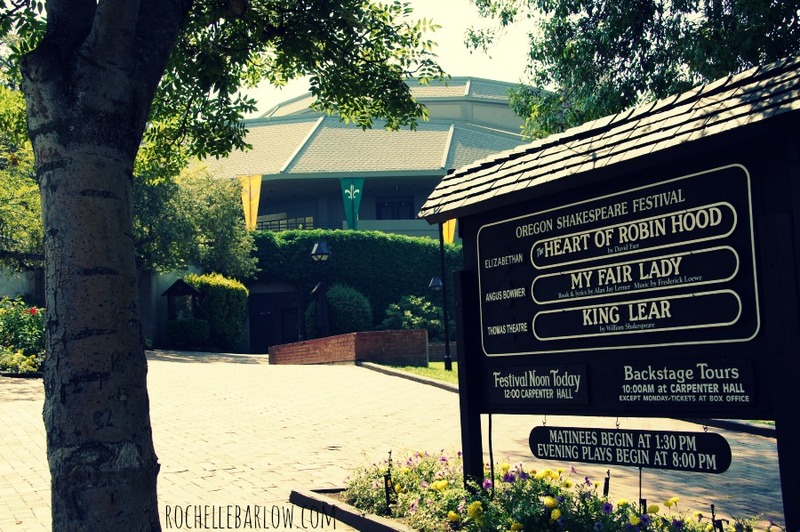 I recently attended a play at the Oregon Shakespeare Festival, called The Heart of Robin Hood. All I knew about the play was its name. I didn't know what type of a show to expect, all I knew was that I love Robin Hood. There are many many things I could say about this play. It was just amazing. It was held in the Elizabethan Stage, which is a gorgeous outdoor stage. You walk into a garden and there's a secret theatre just waiting for you beyond the bushes. Just enchanting. The energy pulsates through the crowd as you sit down to watch. The characters were genius. They were hilarious and yet felt real and vulnerable. There was great emotion across the spectrum that just seeped into your heart and took you for a ride. Something I didn't expect was Howie Seago. Howie Seago is an absolutely brilliant actor. Bonus: he's Deaf! How serendipitous that I was able to attend a play at the OSF (where my book is based) and have a Deaf actor (which is also in my book) be in the very same play I attended. I truly loved the way they wove his character into the play. He is Little John, and they had him be Deaf. They used a crude rendition of sign, that would be pretty accurate for that time period, to communicate. The other characters used it as well when talking to him. Howie was flawless and hilarious. You didn't need to know ASL to understand him. I don't know how the script was originally written, but it felt like it was intentional for Little John to be Deaf. It was so seamless and real. It wasn't just a play where Howie signed and then someone spoke the words he would say, and they didn't have him just try to voice either as though he were hearing. The way ASL was integrated was truly truly brilliant. How did they integrate ASL? Howie is the first and only Deaf actor the OSF has ever had on their stage. I read several articles on him after I came home from the play. When in Henry V he was a military commander. He had his own Royal Interpreter on stage -- a real character -- to follow him around and interpret. In 2011 he was Bob Ewell in To Kill a Mockingbird, who forces his daughter to interpret his perjury in court. He and his onstage daughter created a "hillbilly" sign language that really added great depth and credibility to his character. In Music Man he was an ex-con that used sign language with his partner to silently plan out their evil deeds. To me it is incredible the barriers they are breaking. He is an actor, not just a Deaf actor. His roles are being treated as such and not just having him act in Deaf Theatre. Not that there's anything wrong with being in Deaf Theatre. It's the fact that he's in roles that are not traditionally Deaf or that don't require a whole Deaf company. They are integrating ASL and Deafness into the role and making it authentic. Many people in the Deaf community have flocked to the OSF. They have 9 signed performances and 26 open captioned performances! Do you understand how incredible that is!? Seriously, that is amazing! 9 signed performances and 26 captioned performances! That is not typical. 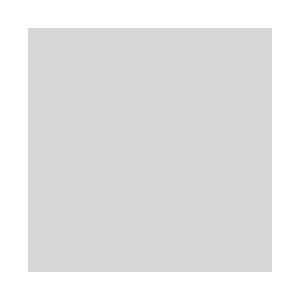 This is part of my mission here on this blog. To open people's eyes to the Deaf community. I want people to know that people who are Deaf are people first and Deaf second. That they are more than capable of many things. That it is possible to work with those that are Deaf and Hard of Hearing and not just around them. To me the OSF is inspirational. They not only work with an actor that is Deaf (and provide many interpreters for rehearsals -- 12 hour rehearsals at times) but the way they integrate him into the play. They integrate deafness into their scripts, into each of the actors that perform with him. They're all a part of it and it changes the depth of the play, the depth of the characters, and the strength of the message. Tweet: The Deaf can do everything except hear. What do you think of people who are Deaf or Hard of Hearing being in the theatre? What do you think of the saying, "the Deaf can do everything except hear?"